I love Brighton. I can’t think of anywhere else I’d rather live (in the UK that is). Brighton is full of crazy non-stop fun and no time of year is that more true than May. The sun starts to shine, deck chairs unfold, and the sound of busking drifts thought the Pavilion Gardens like the smell of vinegar soaked chips on the beach. 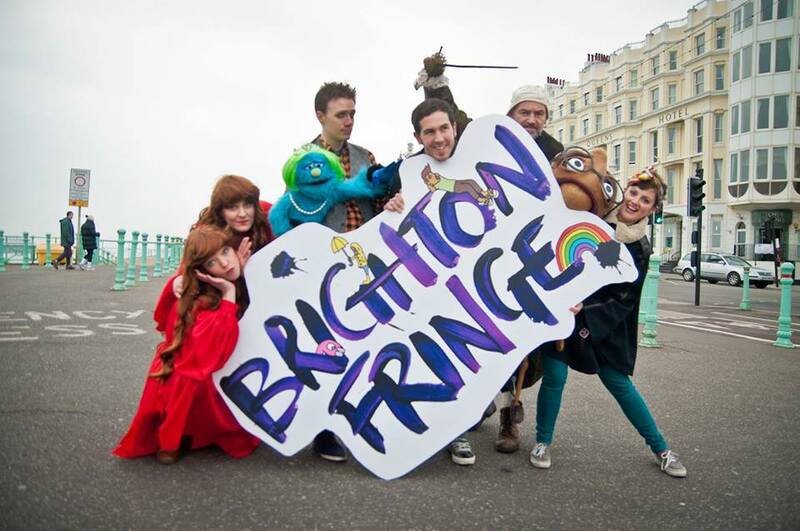 Disco Pete dusts off his white gloves and familiar faces start to appear on the streets of Brighton.